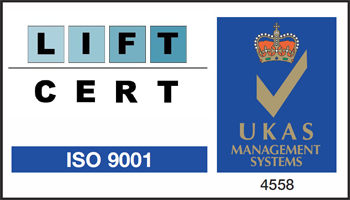 All of our employees have a wealth of knowledge in lift repairs, upgrades, modernisations and refurbishments. These types of work include lift car re-lines, control panel replacements, rope renewals, installation of autodiallers, DDA equipment etc. *The majority of the lift components we use are manufactured or assembled in the UK. If budgets are limited we are able to offer advice on priority works which would be deemed necessary to enable the safe working of the lift. 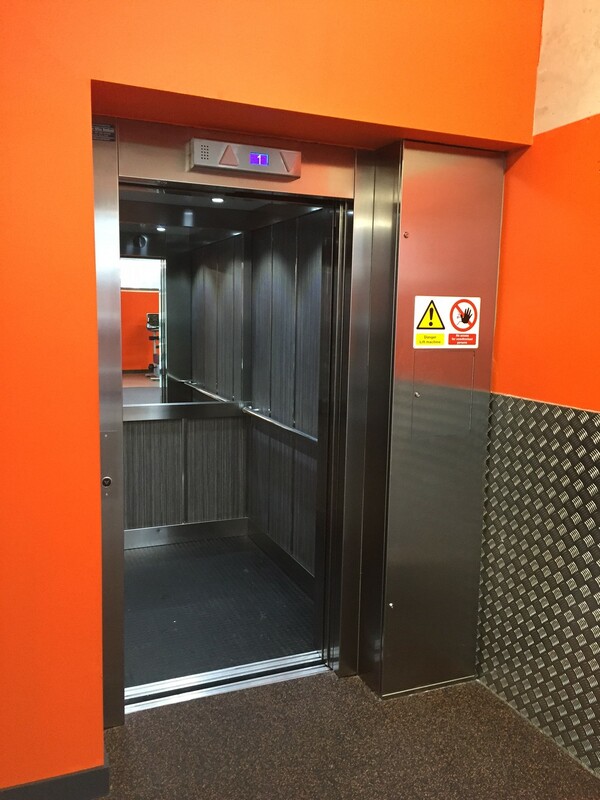 We plan all works in advance and always liaise closely with the customer to ensure that any disruption is kept to a minimum, especially when a lift may have to be out of service for a period of time. 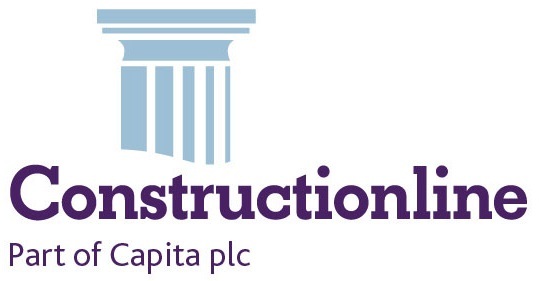 We regard safety as paramount when on site and the customer can be confident that being part of the CSCS scheme, Safe Working Practices are always adhered to.